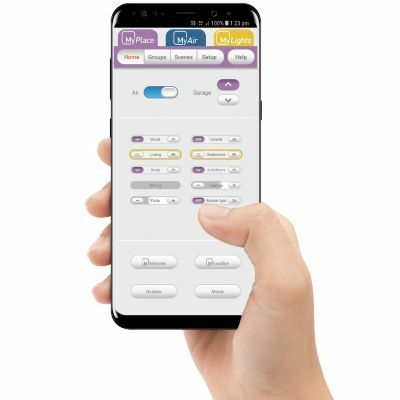 MyPlace is a smart home control system that is simple to use, affordable and makes day to day life easier. 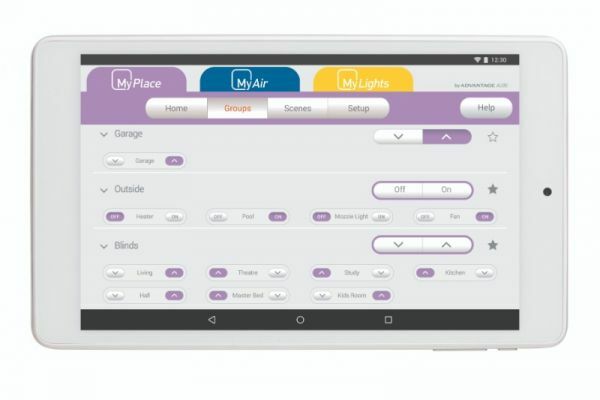 My Place allows you to control your lights, air conditioning, garage door and more from one easy-to-use integrated system. 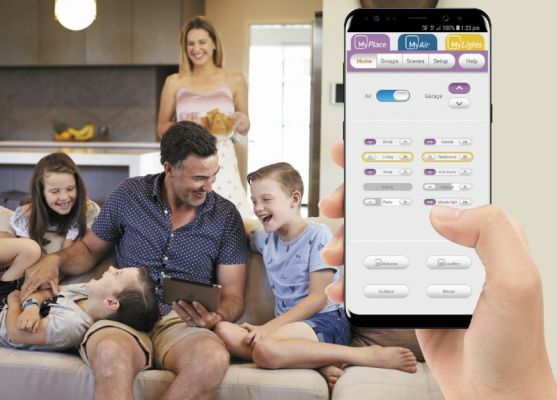 MyPlace is an affordable smart home system that is an investment in your home.